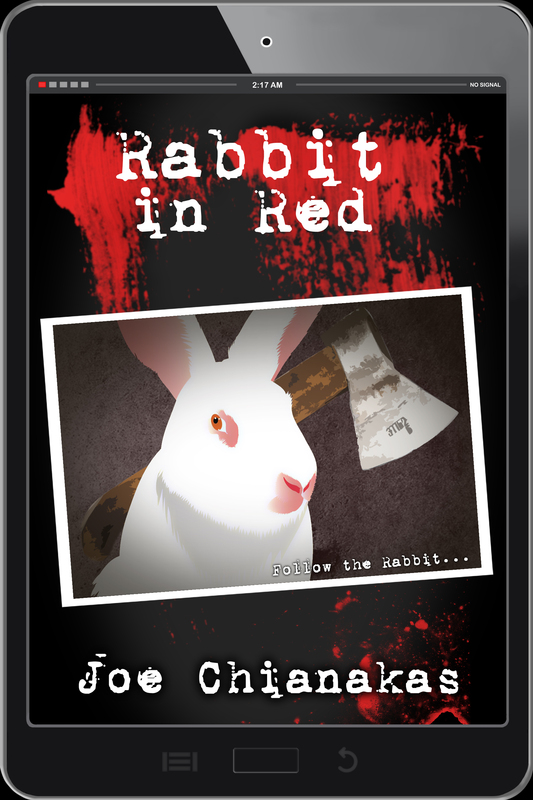 This week, I’m throwing the spotlight on my writer friend, Joe Chianakas and his exciting upcoming horror release, Rabbit in Red. Learn more about Joe and his novel below. Bill Wise has blood in his past, so he turns to horror films to wipe it clean. Jaime Stein has felt the betrayal of death, so she too takes refuge in the on-screen deaths of others. Now Bill, Jaime, and seventeen other horror-loving teens have gathered at Rabbit in Red Studios, the brainchild of eccentric horror producer Jay “JB” Bell, for the terror-filled, blood-drenched contest of their lives. JB has presented this competition as a race between the best of the best that will reward the winners with cash, internships, and a career making the movies they love. But things aren’t always as they seem at Rabbit in Red, and soon life starts to imitate art. Will Bill and Jaime be strong enough to confront real horror to save their friends, or will they all fall victim to JB’s twisted plans? This was the moment! He seized a knife that was on the kitchen floor and stabbed the hand—his own hand!—pinning it to the floor. He hesitated a moment, looking at this image in front of him. It was the strangest thing Bill could have imagined. There he was, on the floor of JB’s game chamber, but all around him he only saw the infamous cabin in the woods from The Evil Dead. And he had stabbed his own hand, but thankfully he felt no more than a sharp pinch. The knife was virtual, but the glove was real, and whatever technology JB programmed in it, the glove reacted in perfect real time to everything happening on screen. He knew what he had to do next, and he was both excited and terrified at the idea. This was the epic moment with Ash in The Evil Dead. He had to cut off the possessed hand. That was the only way to get rid of the evil, to not become fully possessed. With his right hand pinned to the floor gushing out blood, Bill reached for the chainsaw that Ash had used earlier in the movie, which of course happened to be right next to him. Remembering this iconic scene from those younger memories when he and his friends cheered, Bill picked up the chainsaw with his left hand, bit on the cord and yanked it back with as much force as he could to start the gas-powered hacking device and brought it down on his right arm. The screeching noises, the loud mechanics of the saw, the crunching of bone, and the splattering of blood coalesced in a cacophony of noises, an orchestra of pain. Bill cut off the hand. His body twitched for a moment, his saddest, darkest memory stinging him like a wasp that appeared out of nowhere. Shake it off. No time for that now. Their screens flashed CORRECT and the bloody rabbit danced. 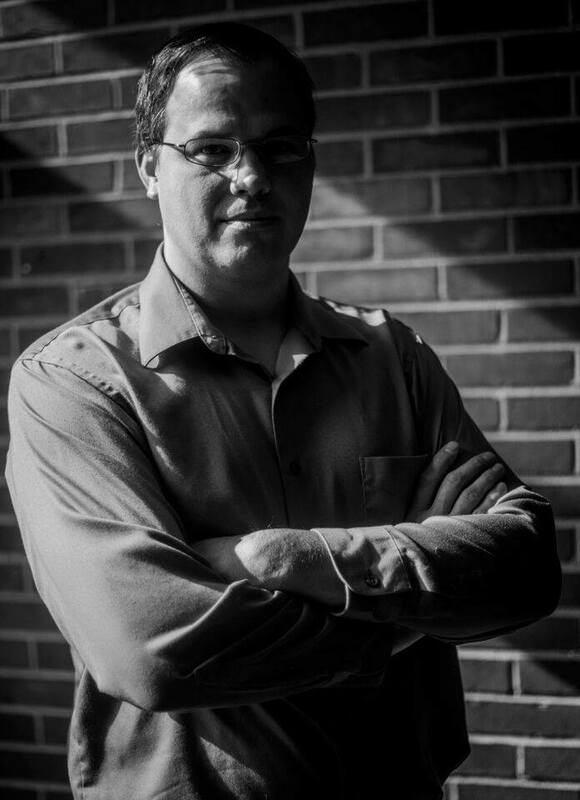 Joe Chianakas is a professor of communication at Illinois Central College in East Peoria, IL.